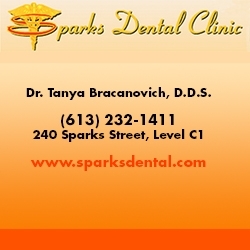 The summer sun is shining and that means it's time to relax! Why not grab a book and a blanket and head to the nearest park to enjoy some outdoor reading? 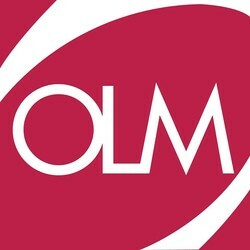 OLM has the best reads for you and the family! From food and romance to astronomy and zombies, there is something for everyone to enjoy on a sunny day! If you’ve ever sunk your teeth into a buttery croissant or a delicate macaron, you know France exports some of the best foodie indulgences. 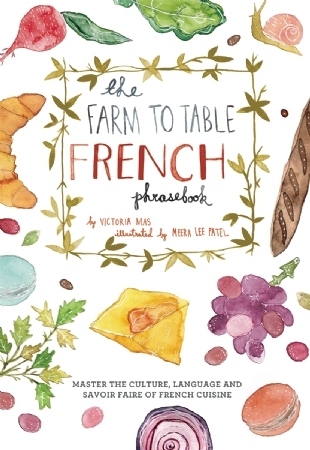 In The Farm to Table French Phrasebook, you will get an education in French cuisine you can’t find in any classroom or textbook. French culinary phrases, foodie terms, cultural tips and delicious recipes come together in this ultimate food-lovers guide. Whether you’re spending time abroad, dining at a local bistro or mastering French culinary art in your own kitchen, this must-read opens you up to the bountiful world of French cuisine. Ever wish you could show up to a bar and have all the answers to questions you have about Canada’s finest drink: whisky? That reality isn’t far off with the handy bar bible Canadian Whisky: The Portable Expert . 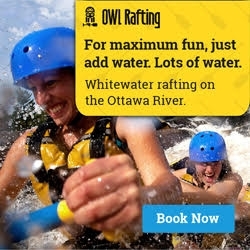 Discover the history of some of your favourite Canadian whiskies, learn of the diversity able and read through tasting notes that will make your whisky drinking experience much more enjoyable. 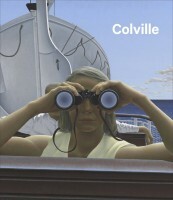 You know the images of Canadian painter and printmaker Alex Colville well. 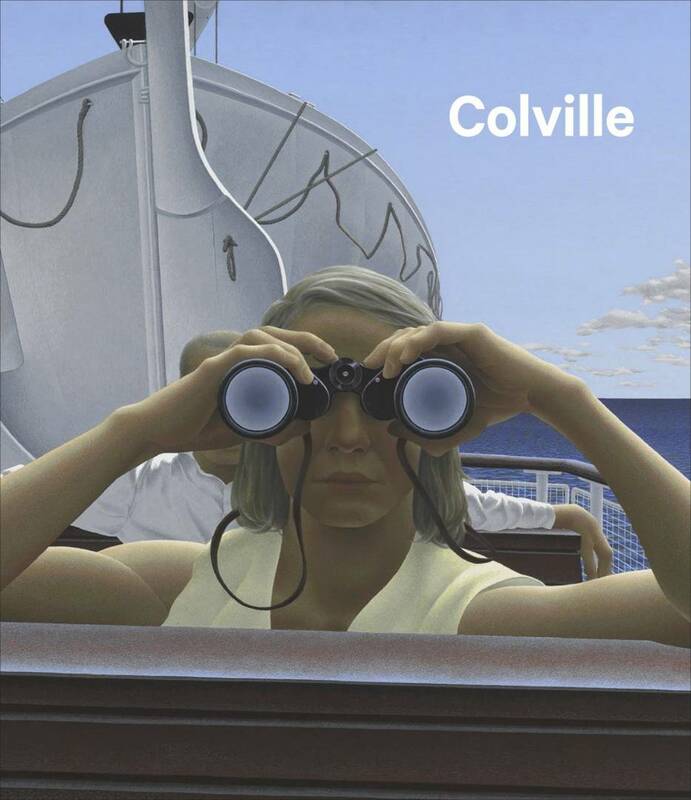 Now experience them like never before with over 100 of Colville’s paintings and studies assembled in Colville, written and edited by the AGO’s Frederik S. Eaton Curator of Canadian Art. View the art that imbues a deep sense of danger and showcases elusive tension on the pages and then in person at the National Gallery of Canada this summer. 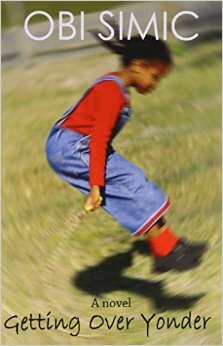 Learn to pursue in the midst of tragedy as you follow the journey of Olivia, a young Black Canadian looking for herself. She gives up at nothing, including revealed secrets, prejudice and ignorance. You will learn to hold onto what is truly important and Olivia overcomes obstacles with her strong desire to live. 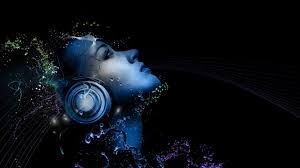 There is no better time to sit back and look at the starry sky than summer. 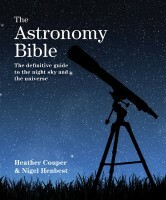 The Astronomy Bible has everything you need to understand just what lies beyond our planet. 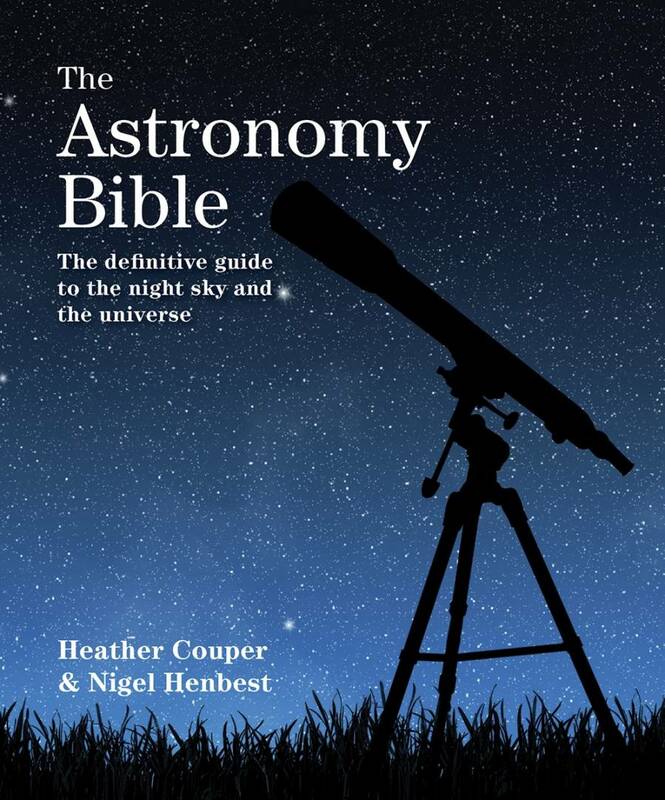 Learn about the history of astronomy, the sun and the moon, asteroids, comets and meteors, constellations and more as you flip through the pages of this illustrated guide. 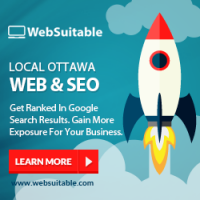 Many Canadians will recognize author Rosemary Sexton as the Globe and Mail's society columnist from 1988 to 1993. 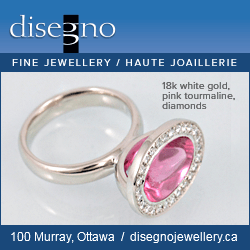 As Canada’s most well known society columnist and gossip-writer, Sexton unraveled the scandals of high society. 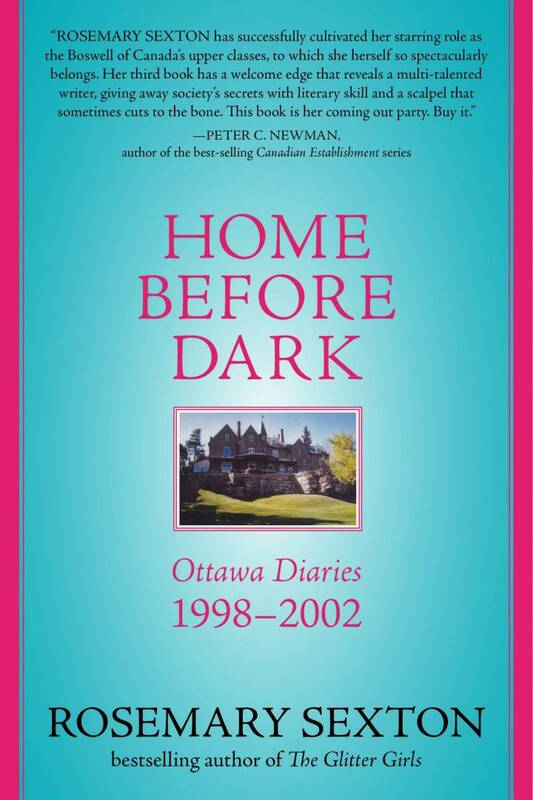 In Home Before Dark: Ottawa Diaries, 1998-2002, she has transcribed five years of personal diary entries. 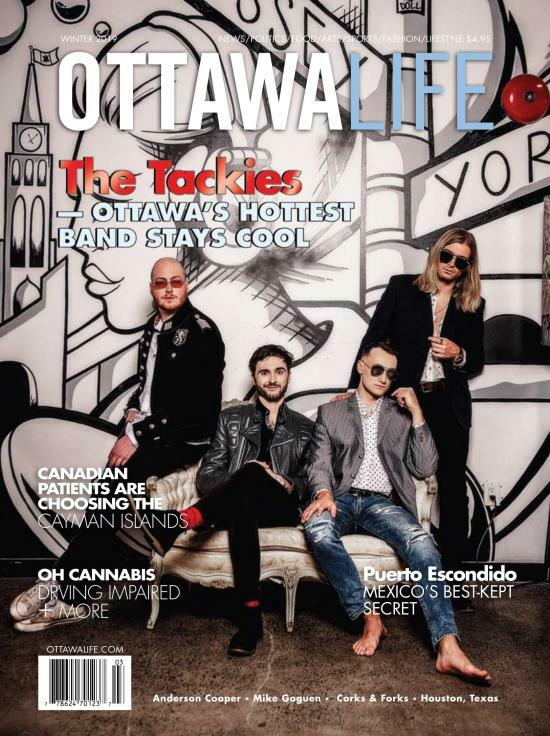 She writes about the pleasures and perils of living life in Canada’s capital city as a judge’s wife. In Home Before Dark, Sexton gives readers a peak behind closed doors with lively writing and candid reveals. Come learn how Reham believes violence and terrorism have tainted the Islam religion. As you turn the pages, you will explore what Islam originally was, what it meant and how it has become what it means today. 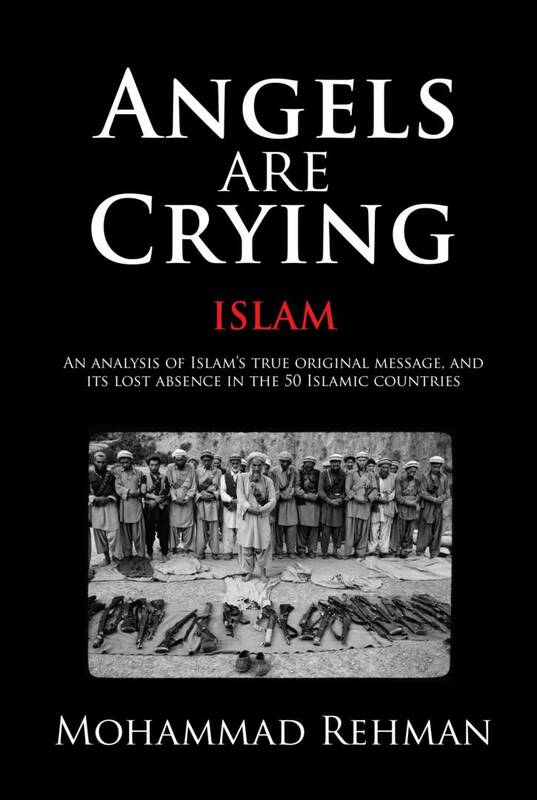 Angels Are Crying delivers a first-hand account of how Rehman sees the Muslim faith in 50 countries. Explore the history and politics of these Islamic countries while analyzing the true intent of the Quran. We can’t forget the kids in our reading guide! 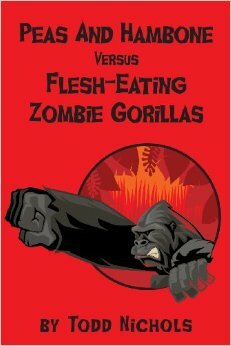 In Peas and Hambone Versus Flesh-Eating Zombie Gorillas, a boy and his dog face off against a pack of zombie gorillas. Peter, or “Peas,” is an 10-year-old kid with a dog, Hambone, who has the ability to walk and talk. Hambone is determined to get even with a gorilla, so he and Peter break into the zoo. As they try to determine which gorilla is Hambone’s nemesis, they stumble upon an evil plot, leading them down a pathway of exciting twists and turns bound to entertain thrill-seeking kiddos! Dive into one of the most interesting cultural conflicts in the modern world. 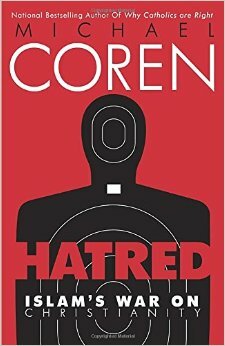 In Hatred: Islam's War on Christianity, Michael Coren explores the history, reasoning, theology and politics behind the great genocidal phenomenon of modern times: the Islamist war on Christianity. 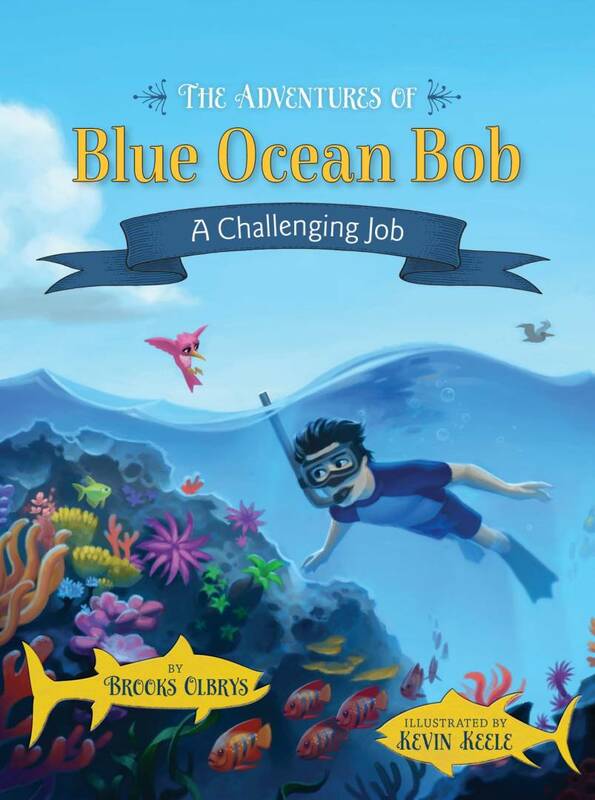 In Brooks Olbrys latest book, The Adventures of Blue Ocean Bob – A Challenging Job, young readers will swim right along with an inspirational cast of characters, including a courageous island boy who vows to help defend, protect, and teach about life on the shores, and a slew of wise and fun sea creatures including Doc the turtle, Earl the clam and Wallace the walrus. Vividly illustrated, kids will catch Blue Ocean Bob’s contagious spirit and passion for the planet. Jeff Whittaker has been a trusted communications advisor at the highest levels of government for decades. 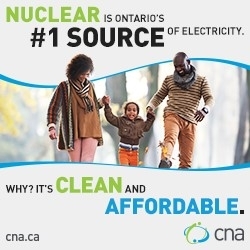 Now, no one wants his advice. Unemployed at 55, Whittaker volunteers at a film festival where greater value is placed upon his clean driving record than his public relations expertise. He is assigned to chauffer one of the festival’s biggest draws, Margaret "Terror" Torrance, a Hollywood star. 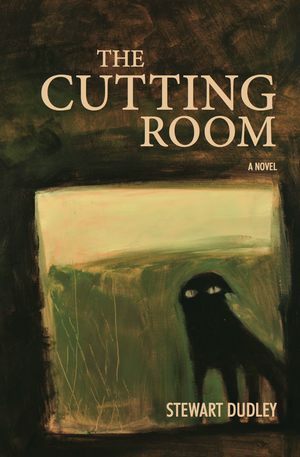 Despite differing backgrounds, Whittaker and Torrance share the scars inflicted by personal and professional wounds and form a relationship that will keep you turning the pages of Dudley’s debut novel. 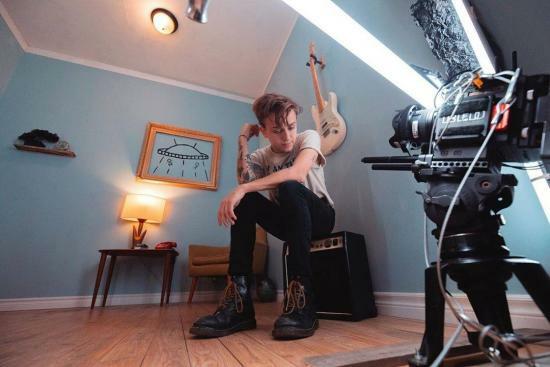 Scott Helman on singing, songwriting and "Hang Ups"
Juno-nominated Canadian singer-songwriter, Scott Helman, recently announced the dates for his upcoming headlining tour of Canada and Ottawa is one of them!